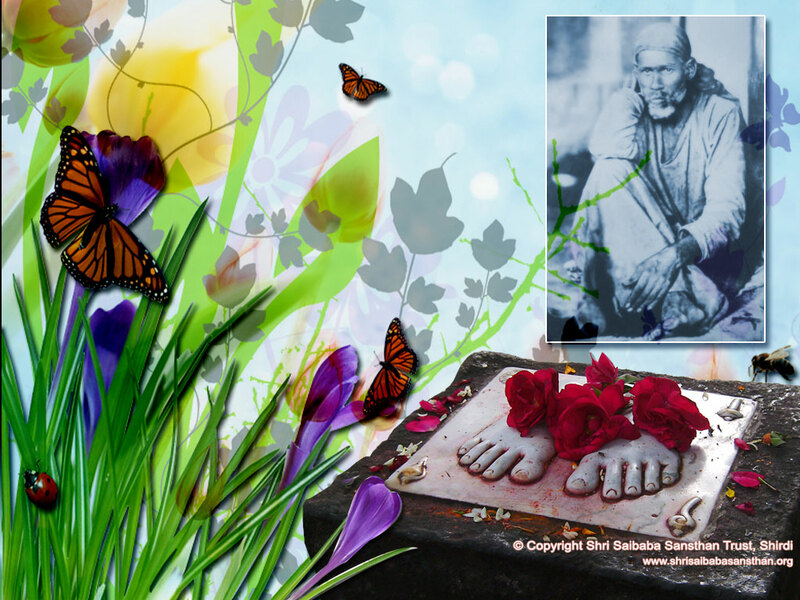 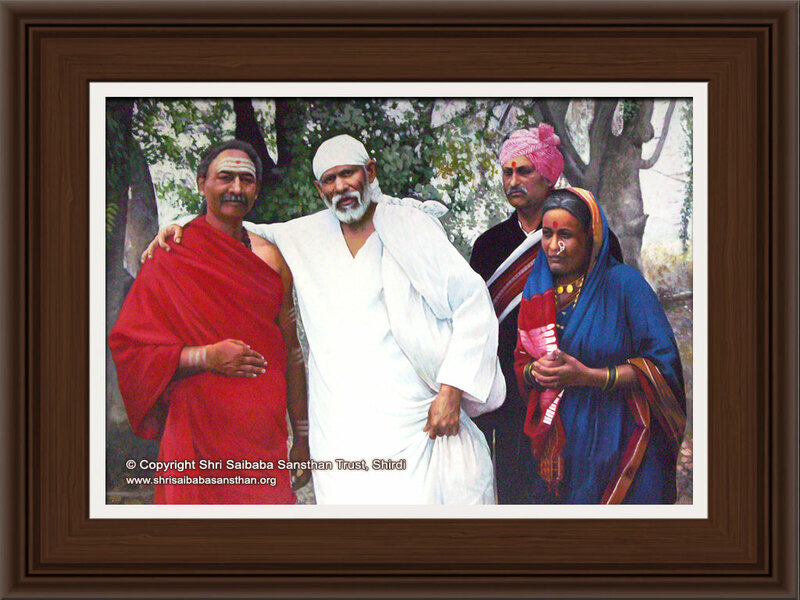 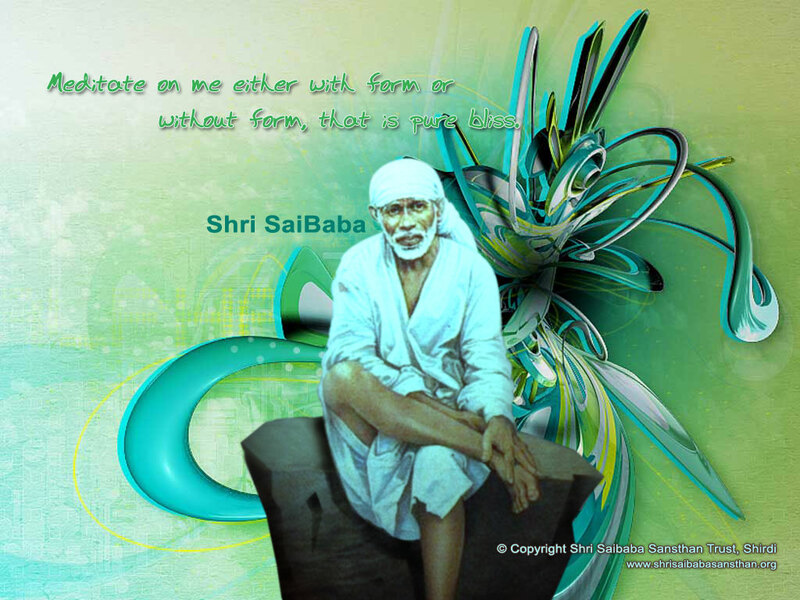 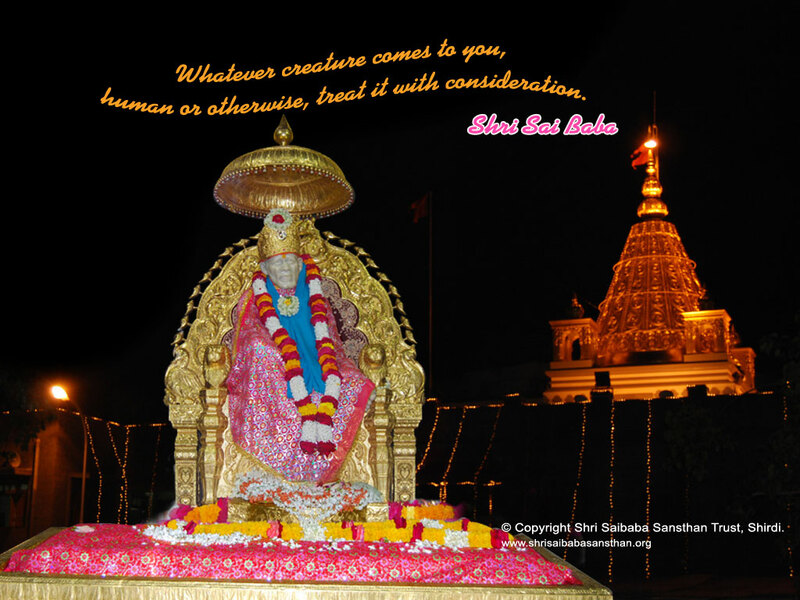 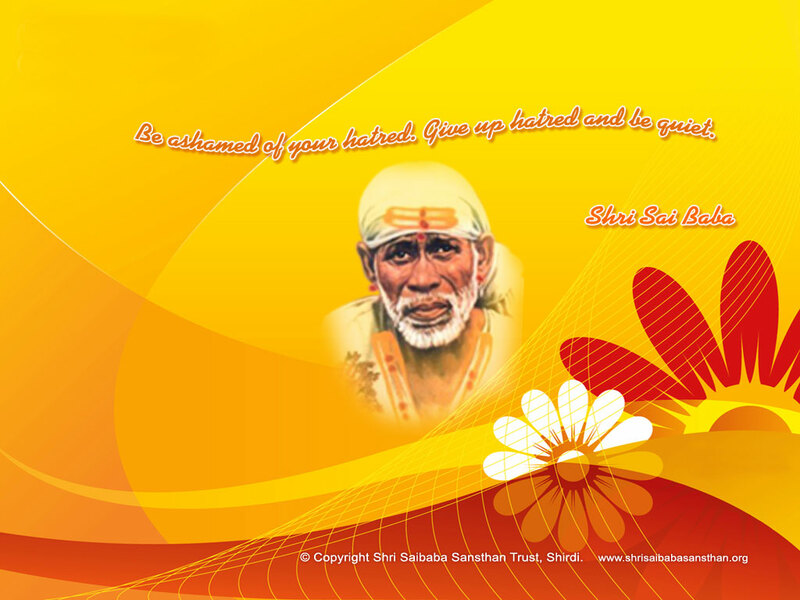 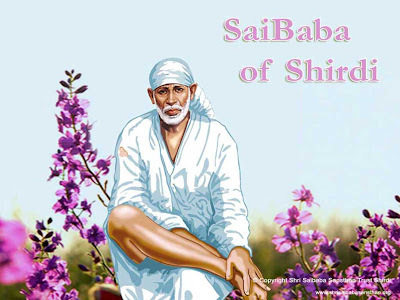 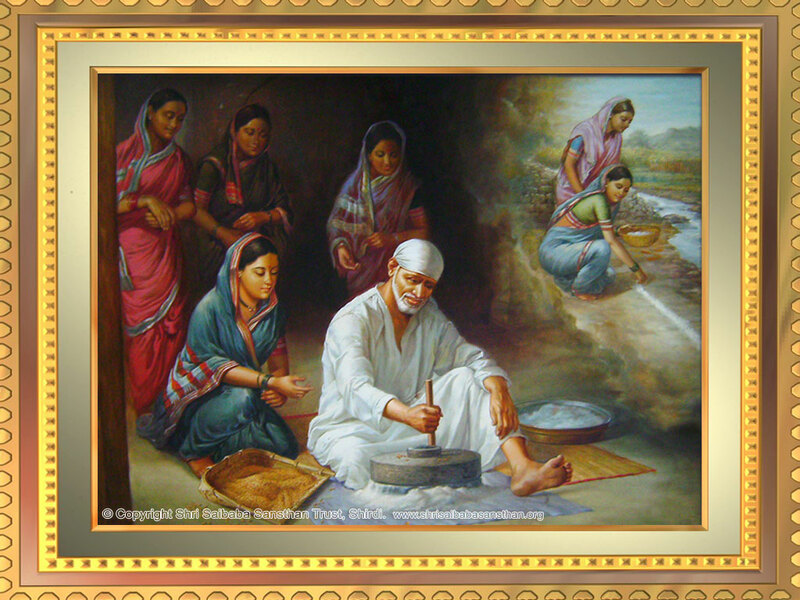 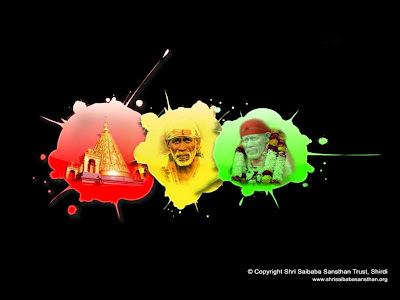 Dear Sai Readers, with every post a wallpaper in downloadable format are posted which are contributed by Sai devotees like us. 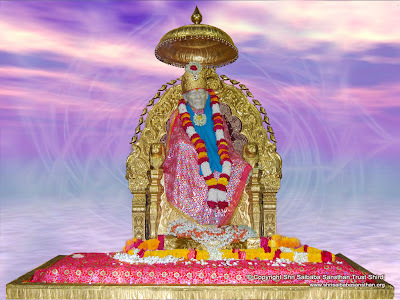 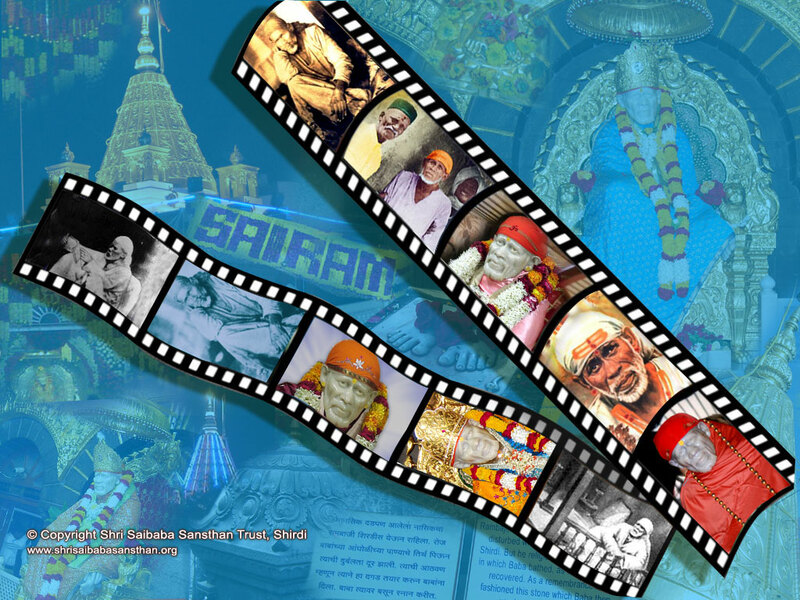 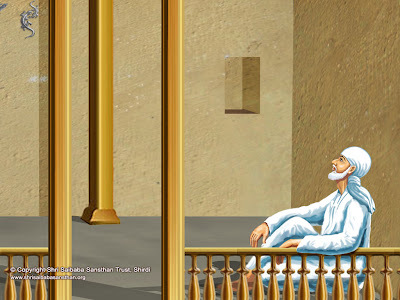 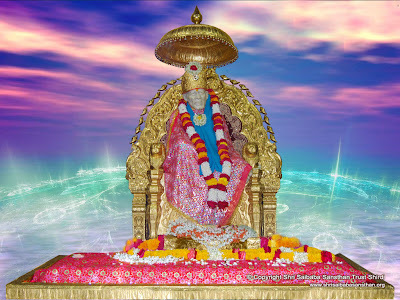 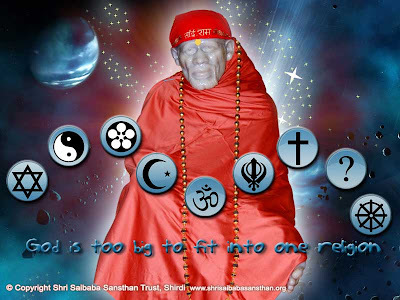 Official website of Shri Sai Baba Sansthan, Shirdi has also released about 85 wallpapers in two popular dimensions (800x600 and 1024x768). 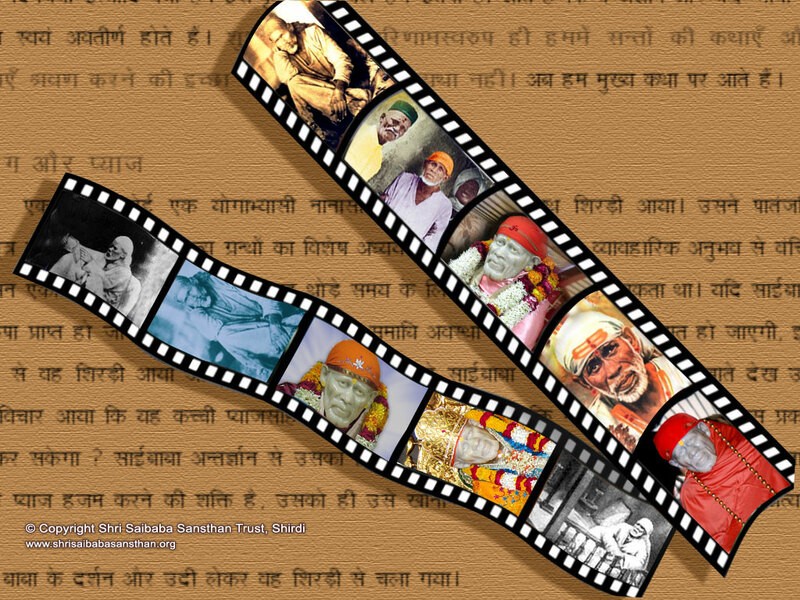 Herewith i am uploading all wallpapers for you all for direct viewing and downloading. 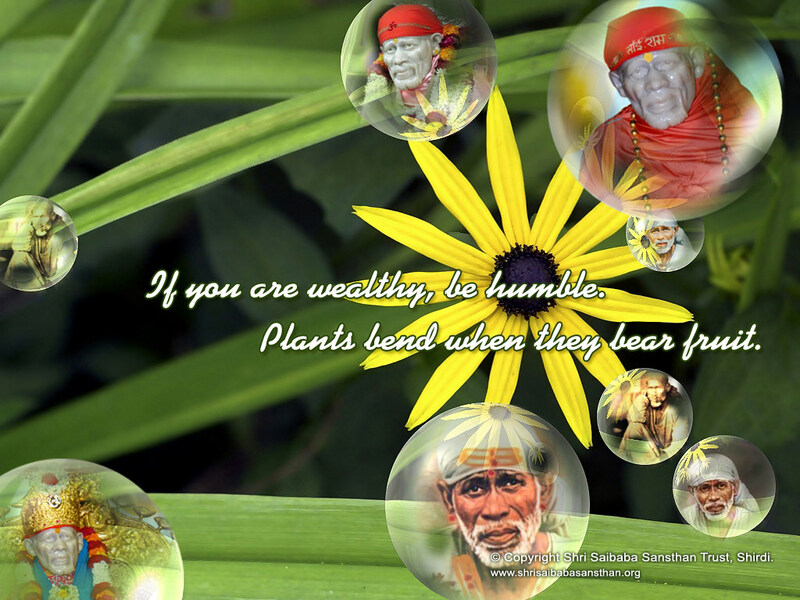 All wallpapers are worth praising and it will definitely entice one's feeling. 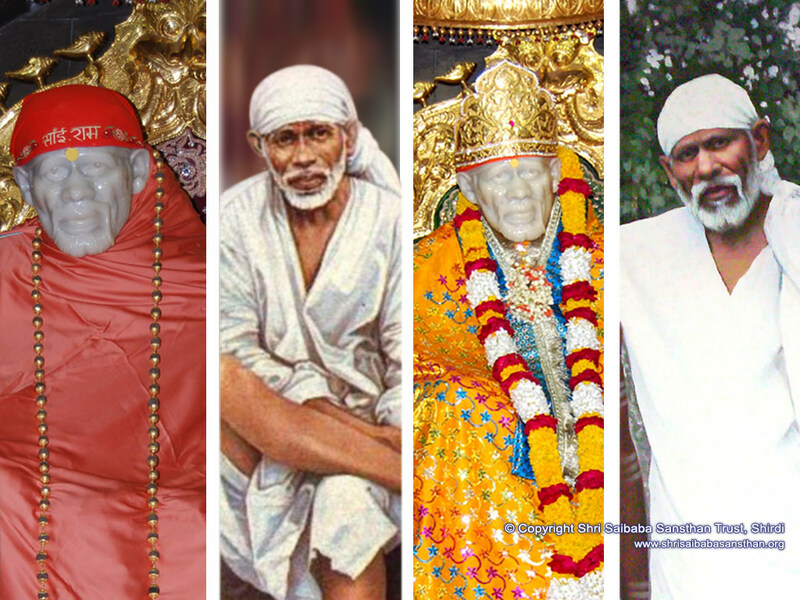 it really a wonderful and superb collection of snaps of baba......... may tht all mighty do welll to u all ..
May Lord Sai bless you for your efforts..
For nice "sai baba" pictures. May! 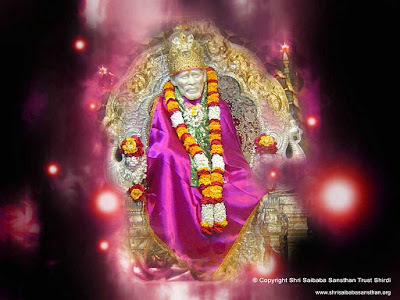 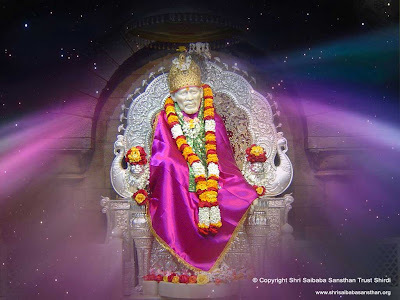 Sai Baba fulfils all yours desires and cast off all the miseries out of you all. 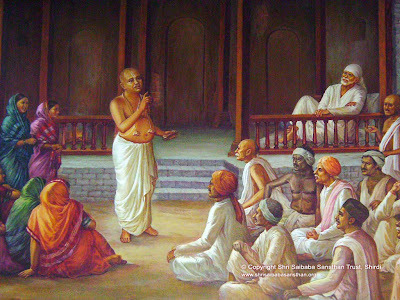 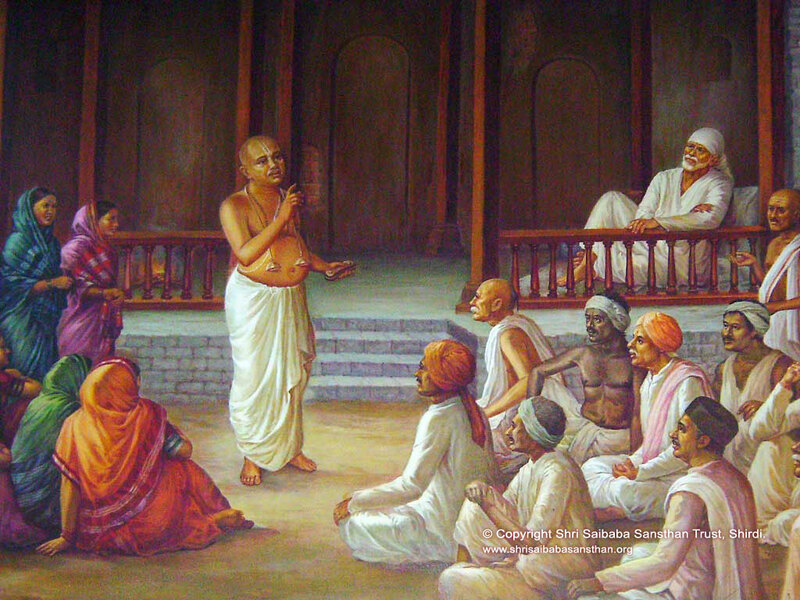 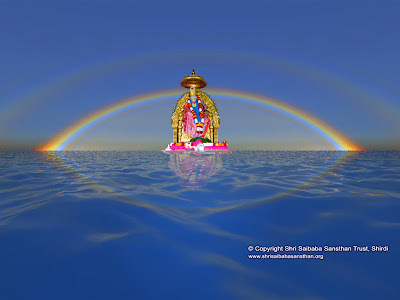 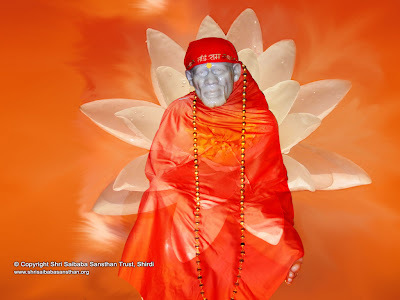 My Name is Santosh Kushvaha, I am from Varanasi, a pious and wondrous temple city of India. I am a not hard but moderate devotee of Sai Baba. 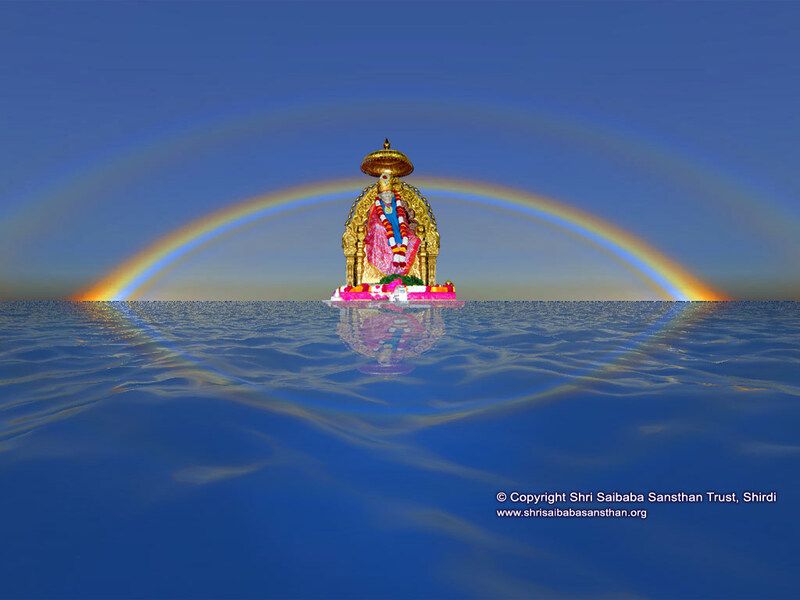 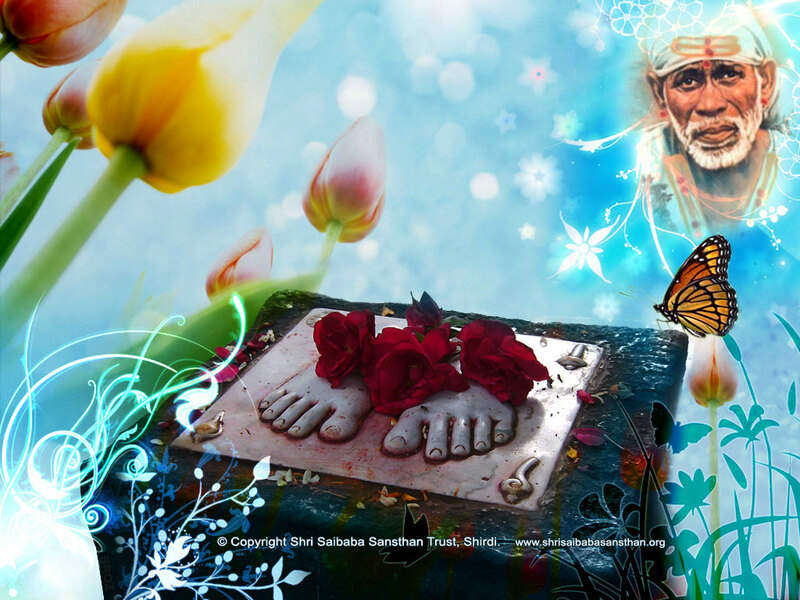 When kid, never knew about his marvelous and wondrous works but as gradually grew, I am full of his divine aura now. 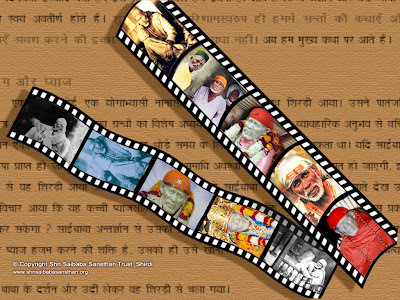 I would like to offer my sincere gratitude and high regards to whosoever has posted some rarest photographs of Baba here. 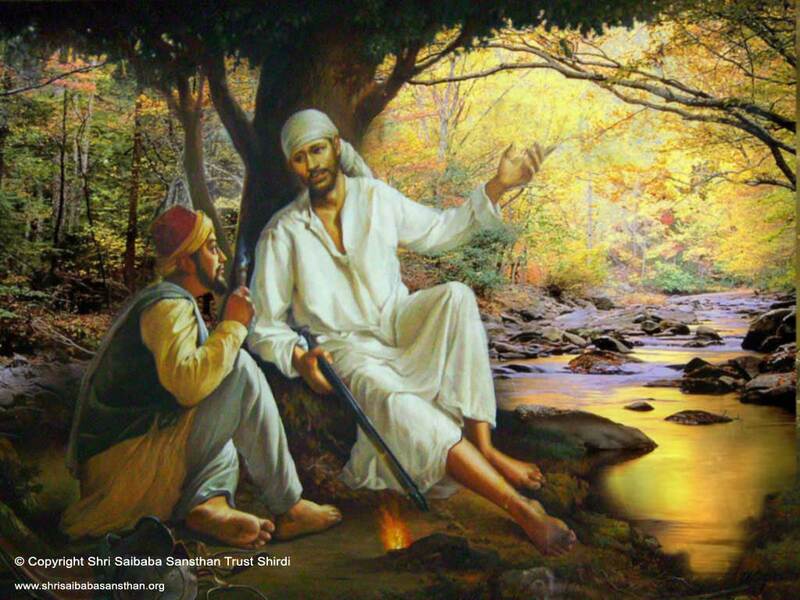 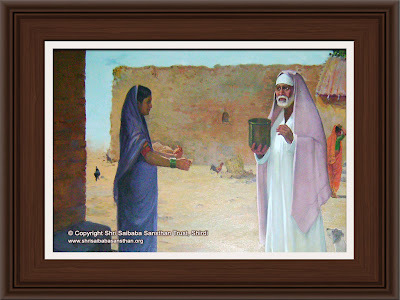 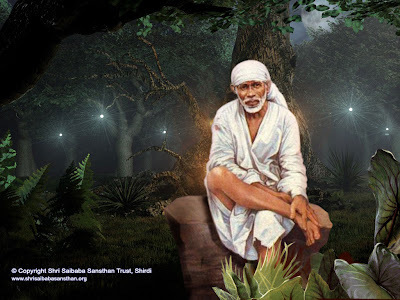 saibaba very nice wallepers thanks toooo saibaba. 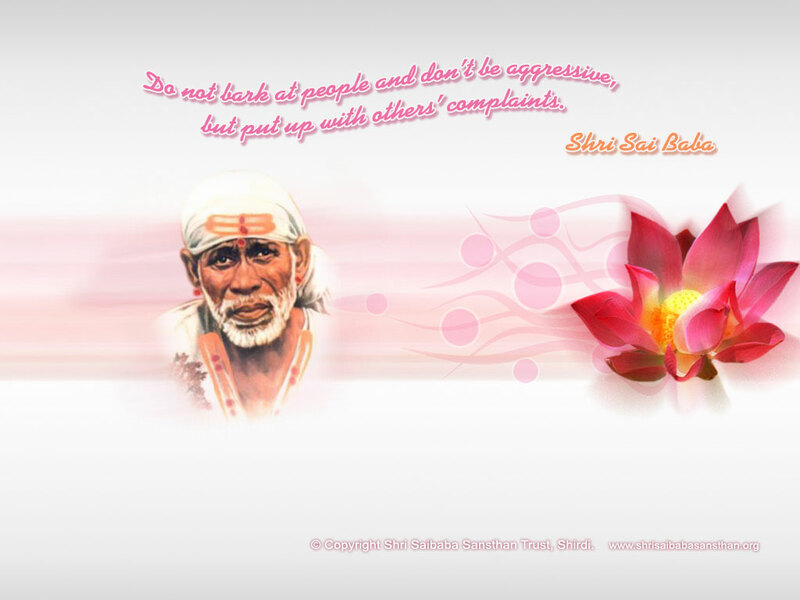 if i click on your link it says "the page cannot be found". 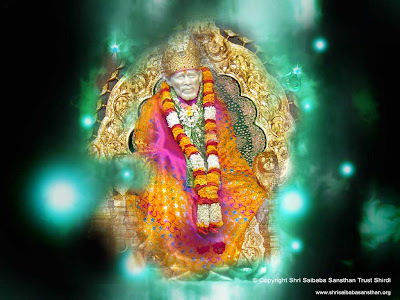 please modify the link as indicated above so that it works. 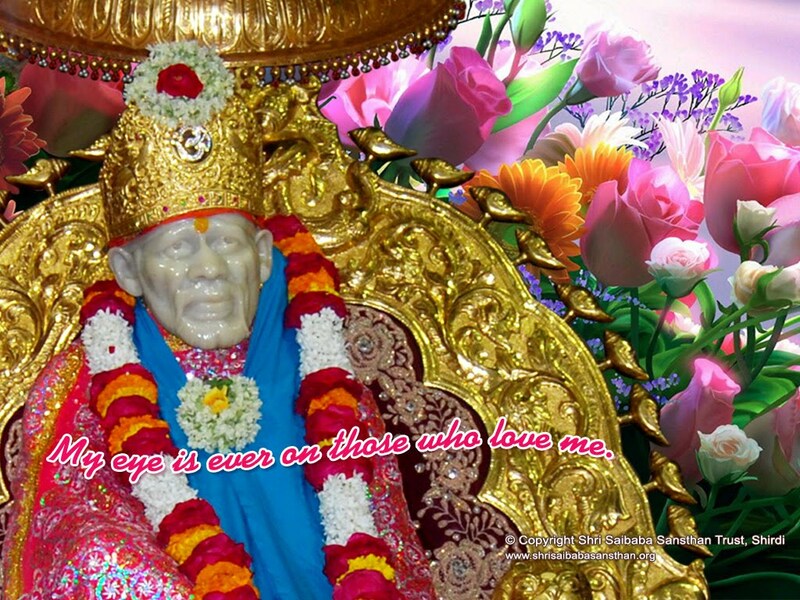 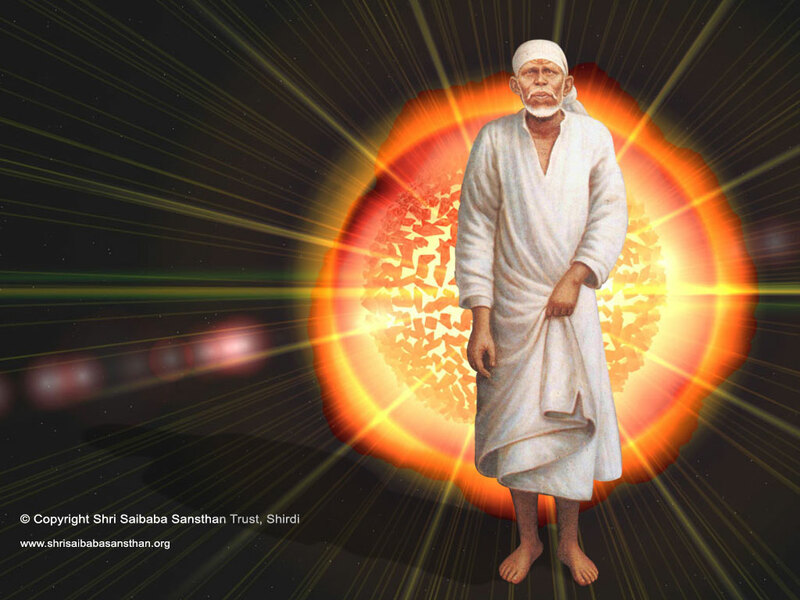 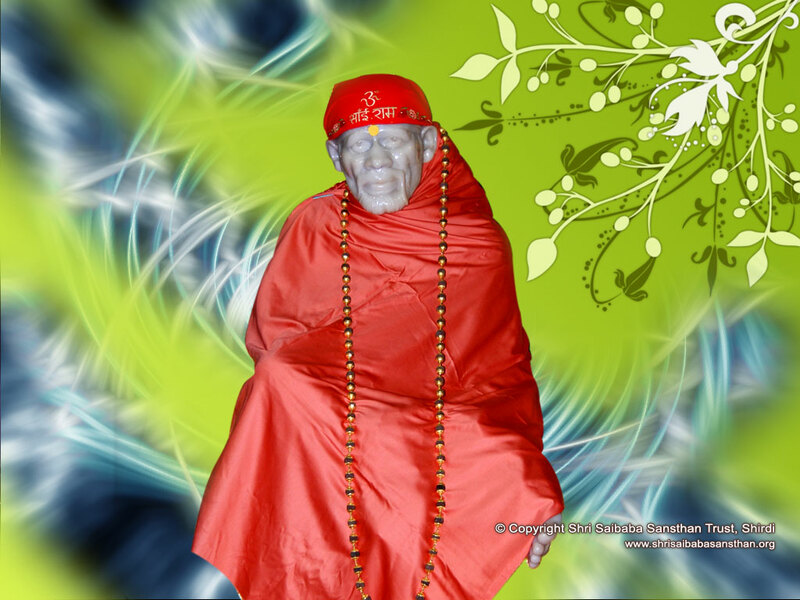 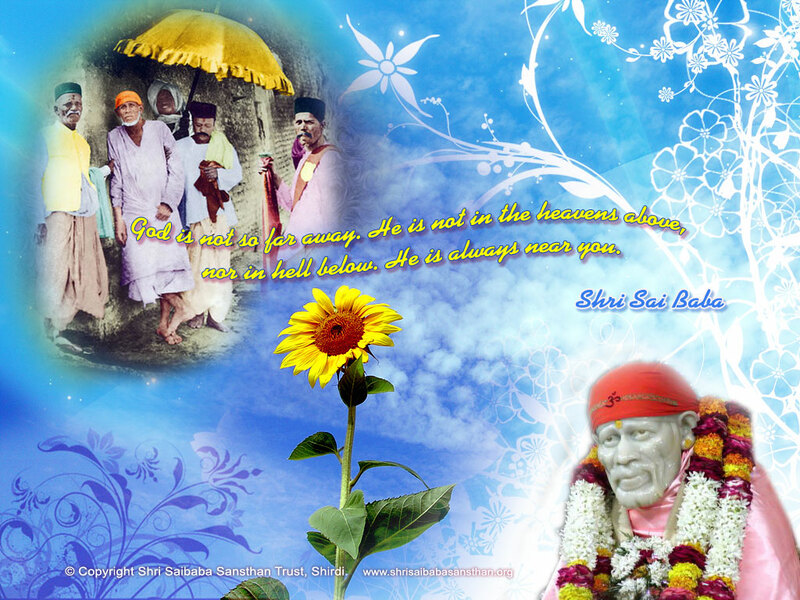 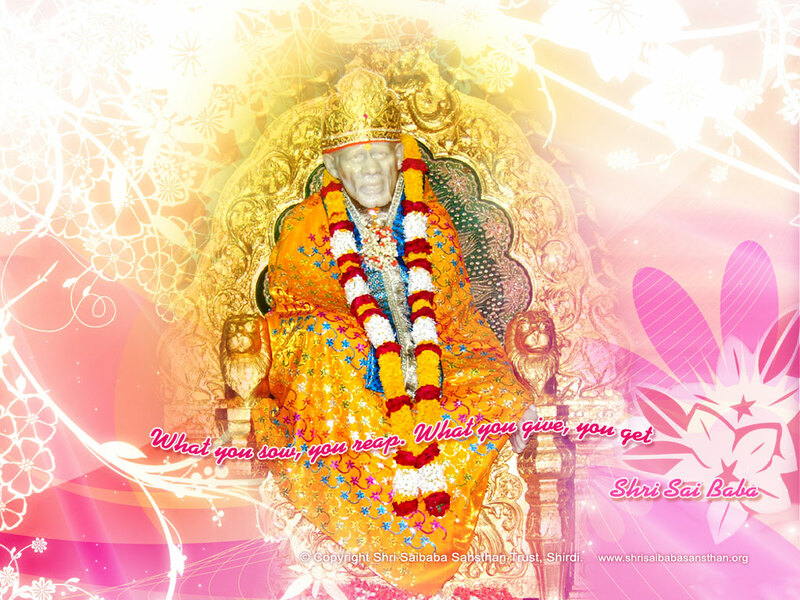 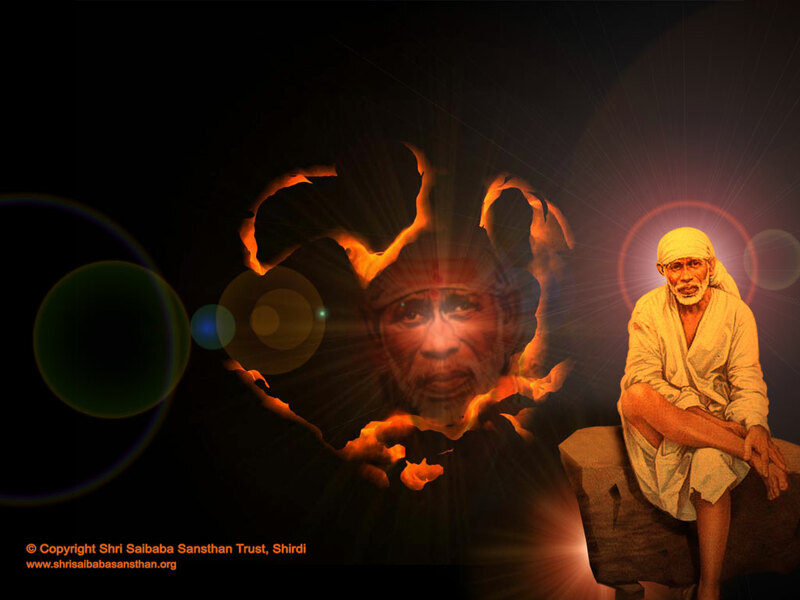 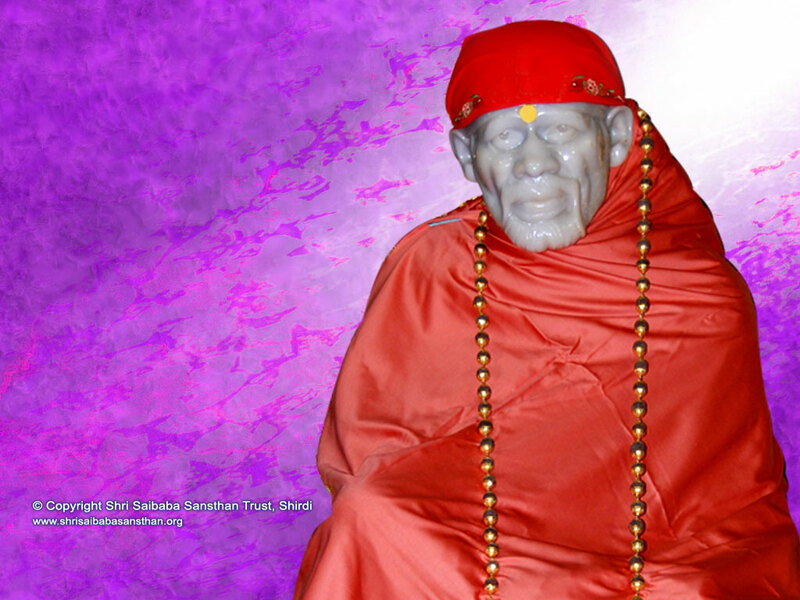 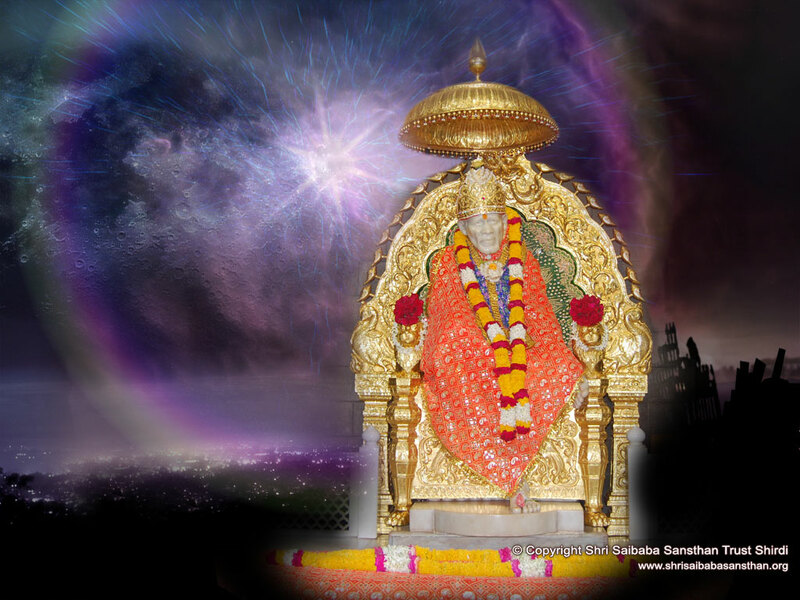 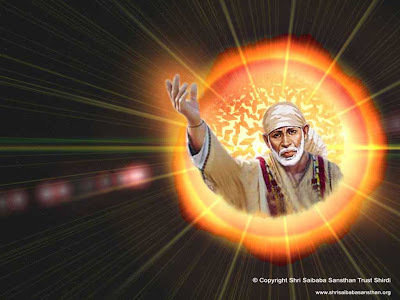 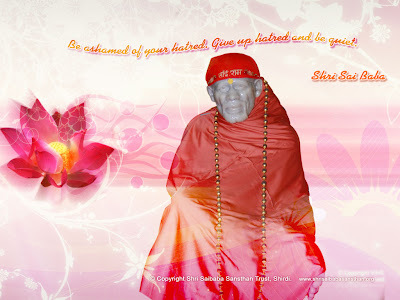 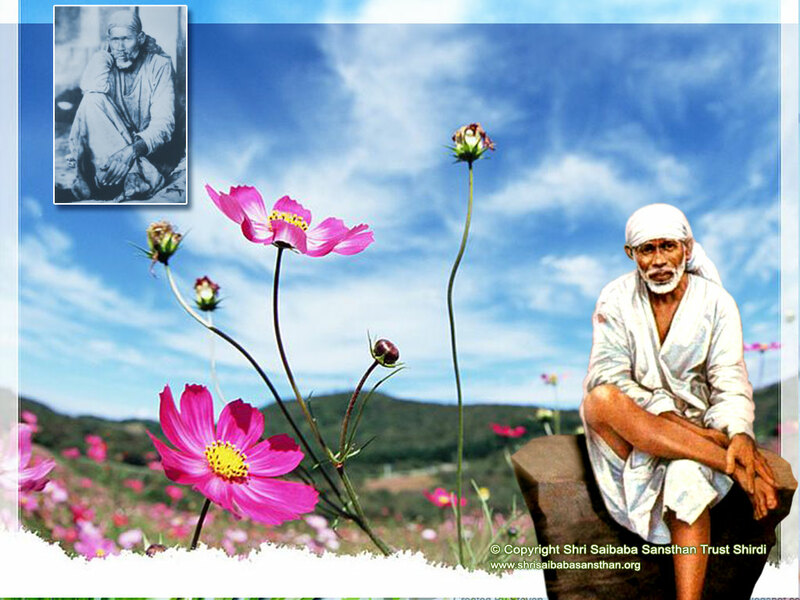 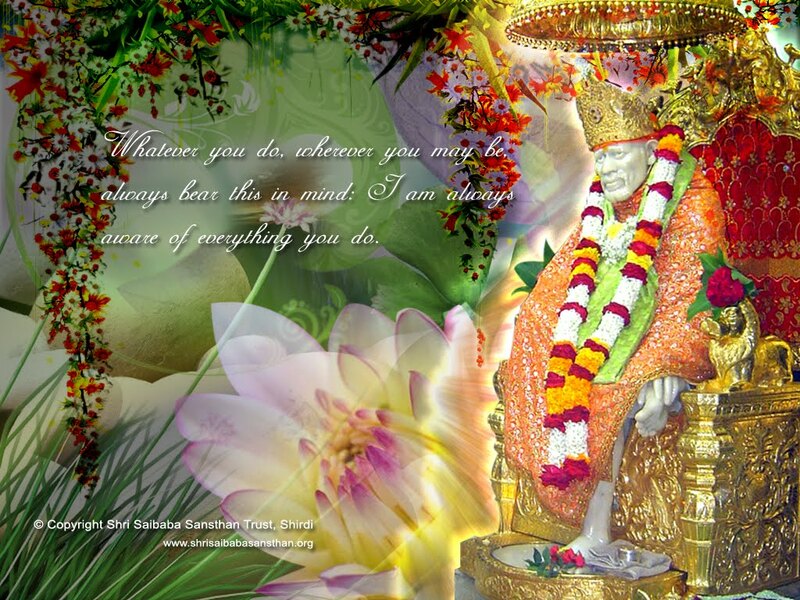 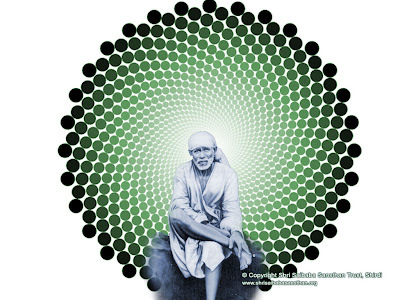 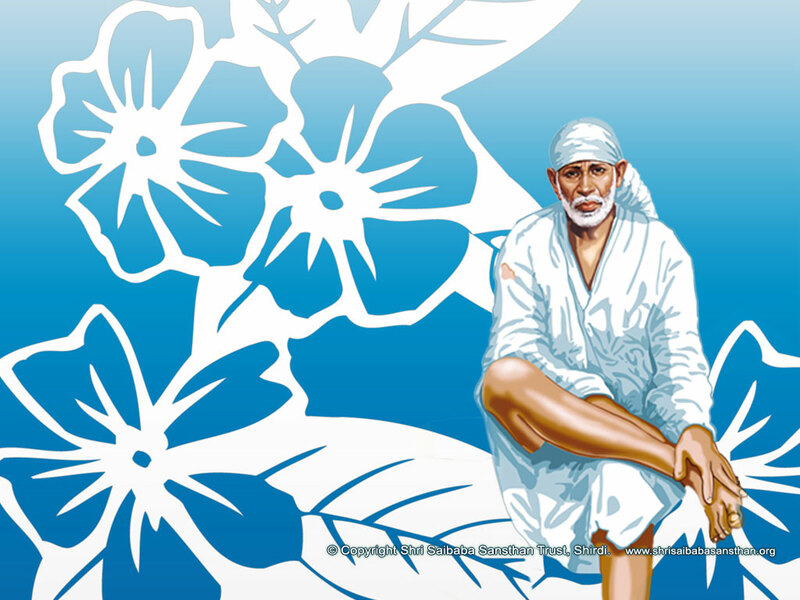 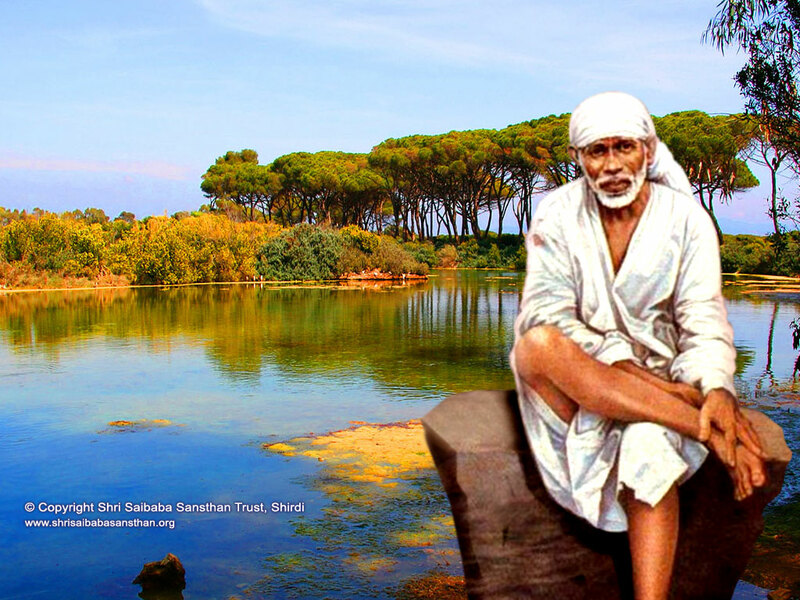 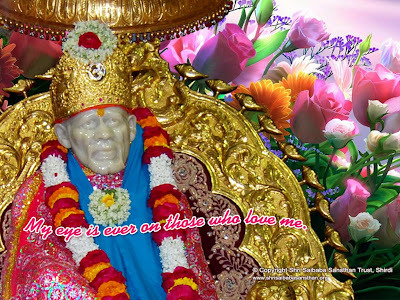 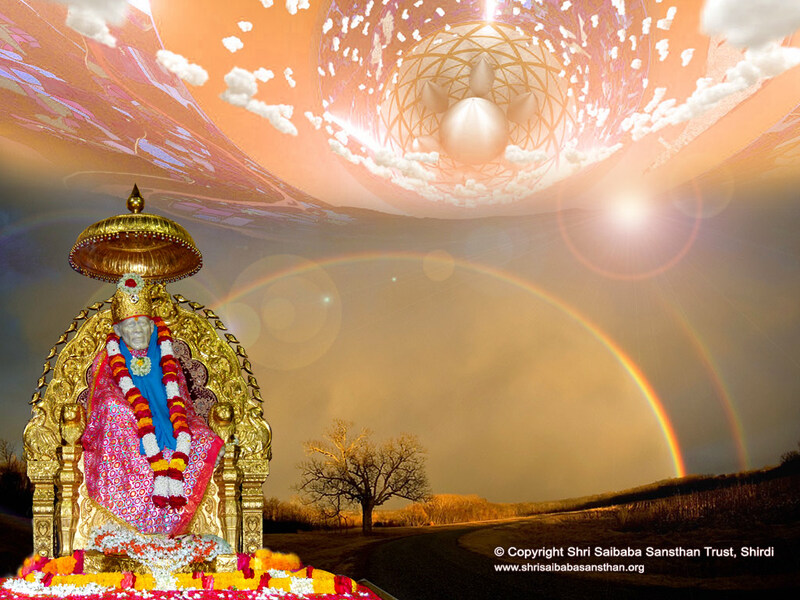 Very Nice Sai Baba wallpaper Collection.Thanks a lot. 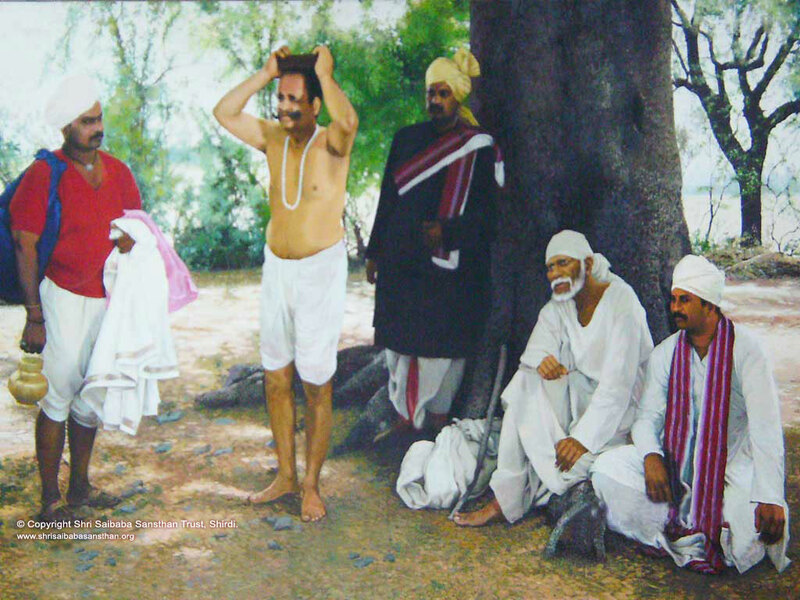 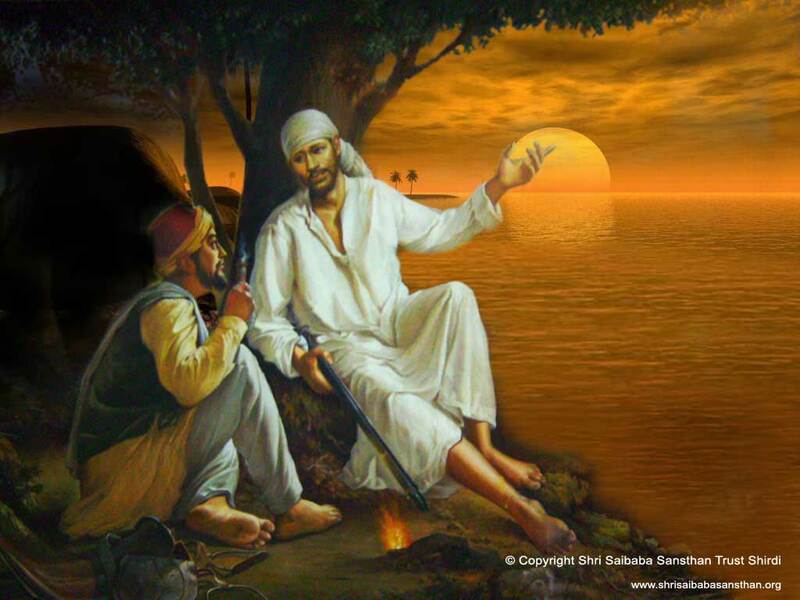 OM SAINATH MAHARAJ KE JAY!.. 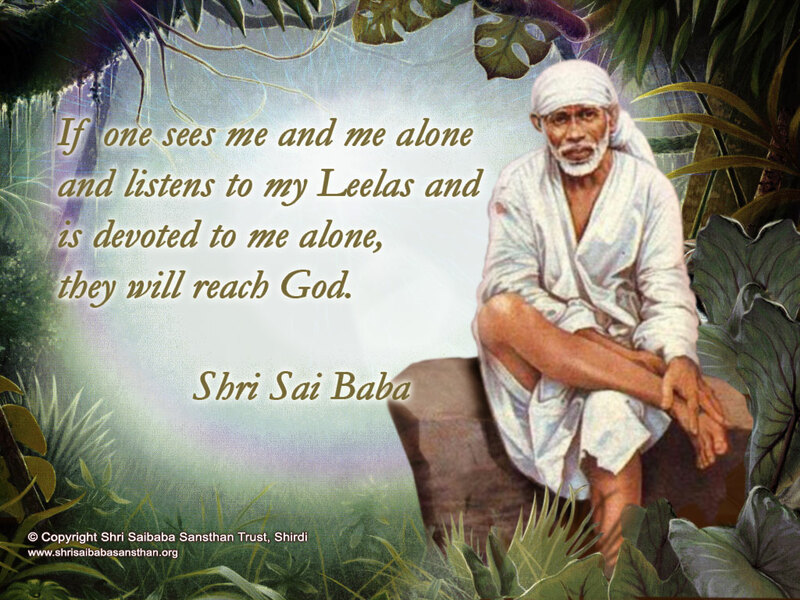 god is there with me in every aspect of my life. 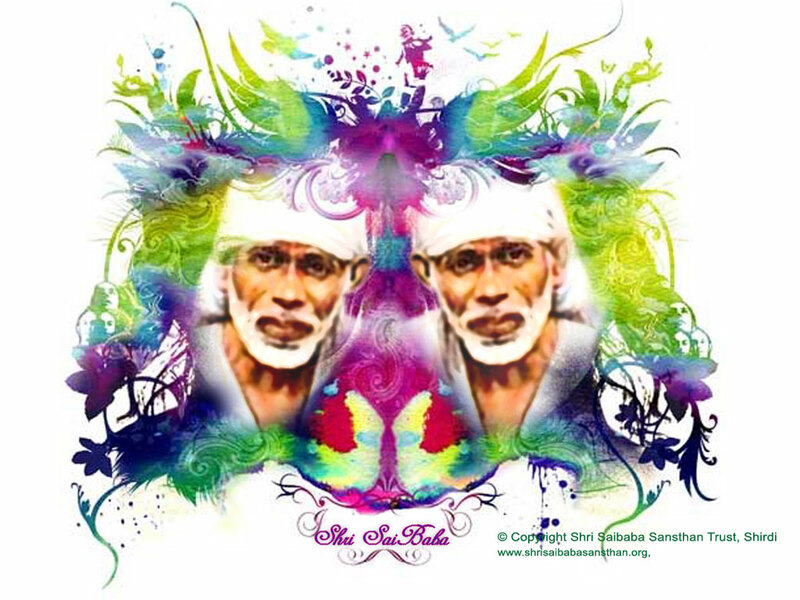 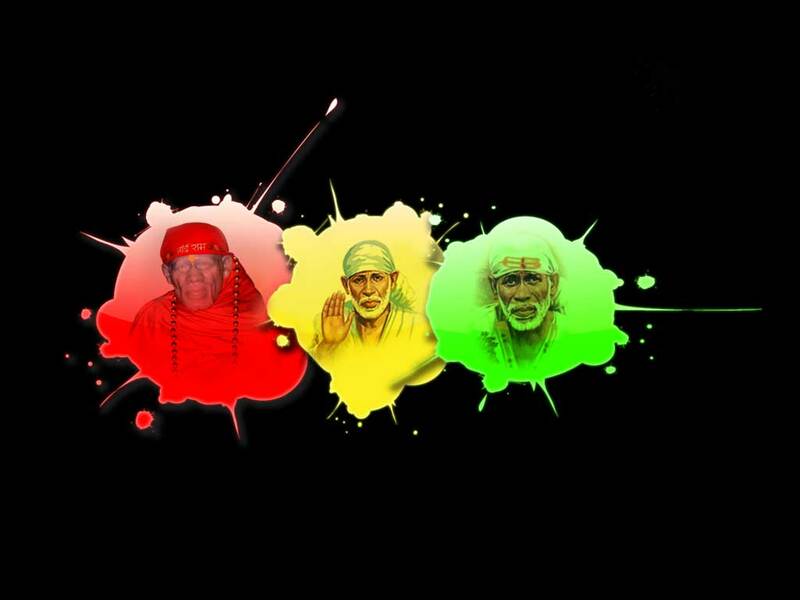 very nice sai baba wallpepar collection, "sabka malik ek ", om sai ram,jay sai ram, saibaba ki charno me koti koti pranam........thanks a lot. 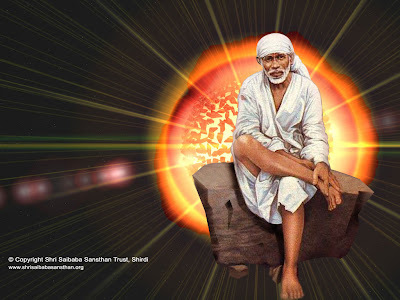 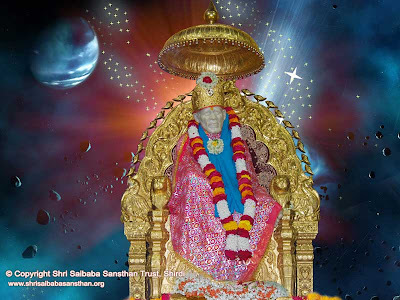 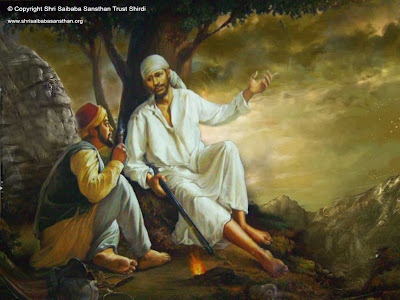 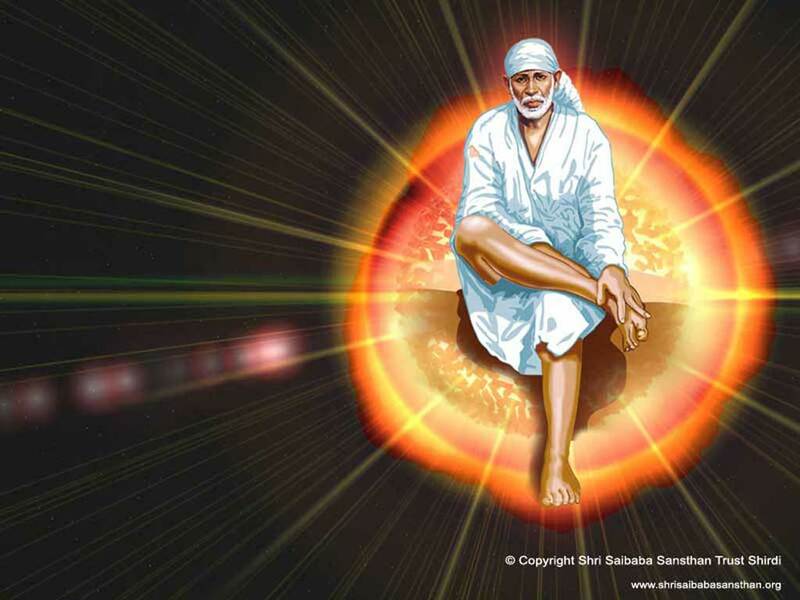 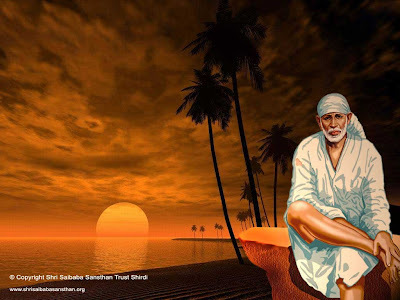 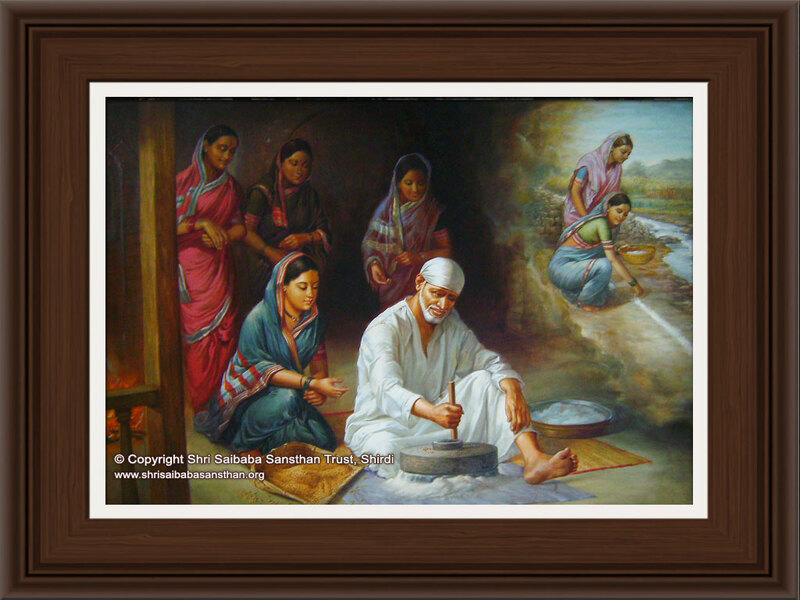 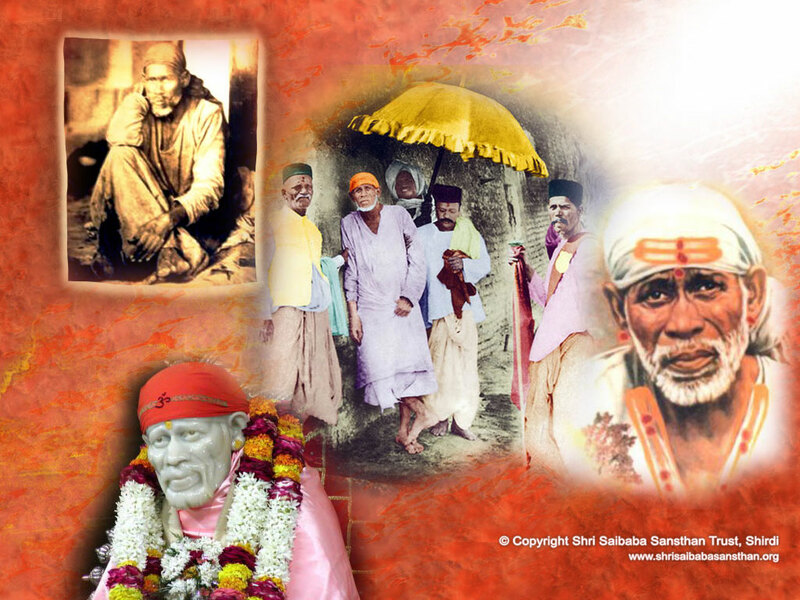 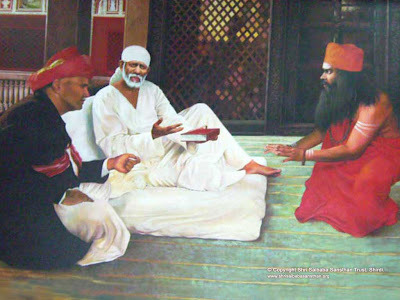 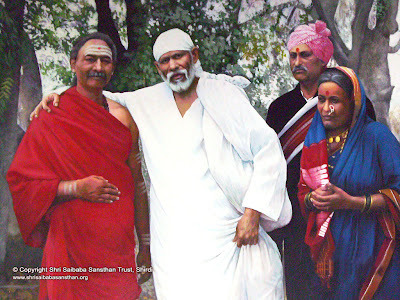 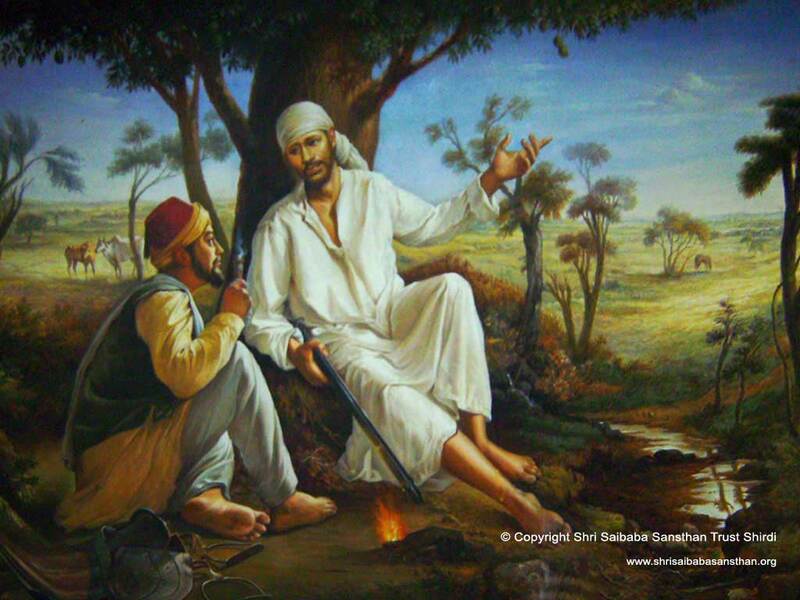 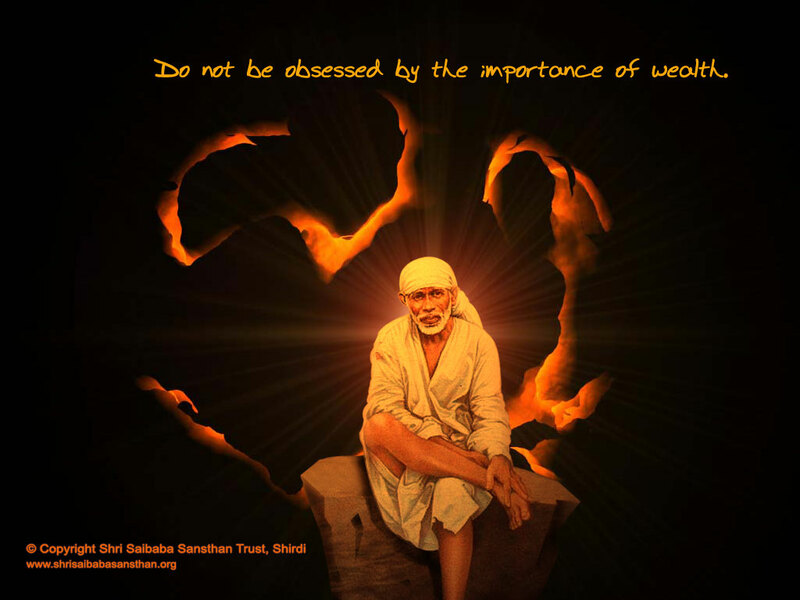 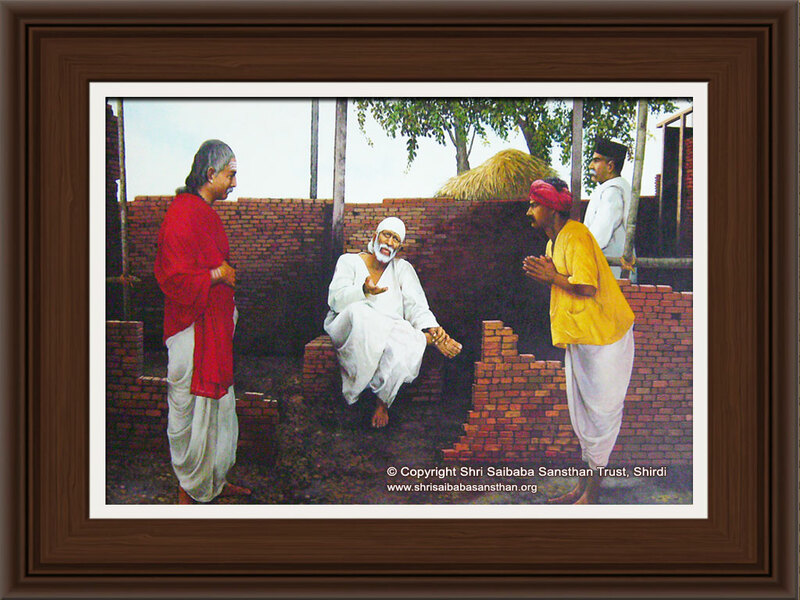 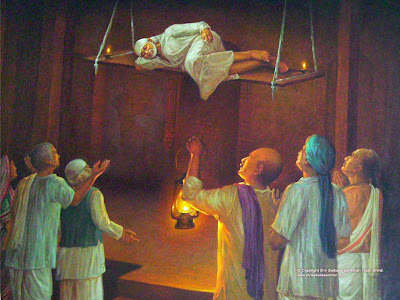 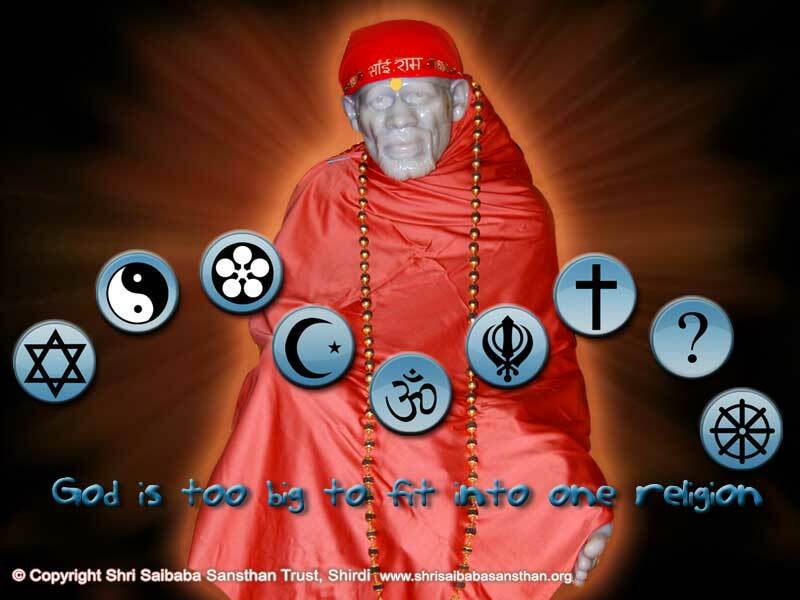 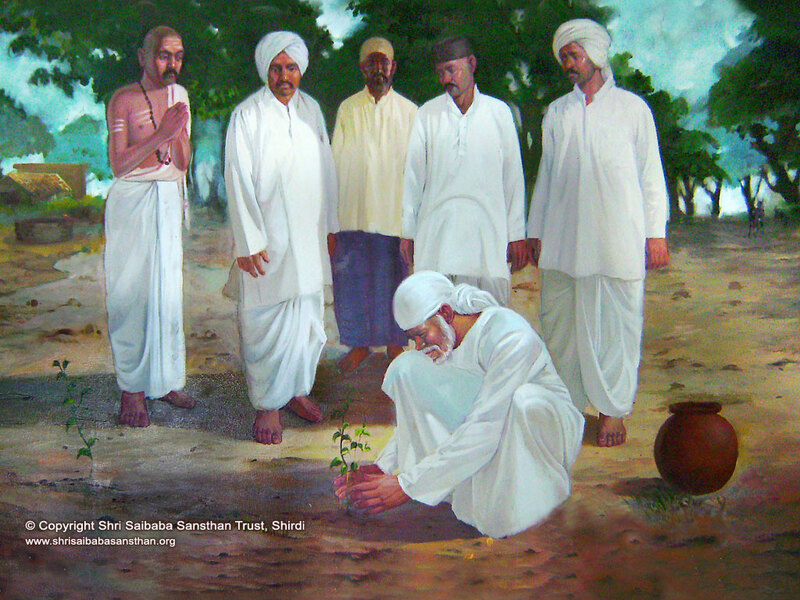 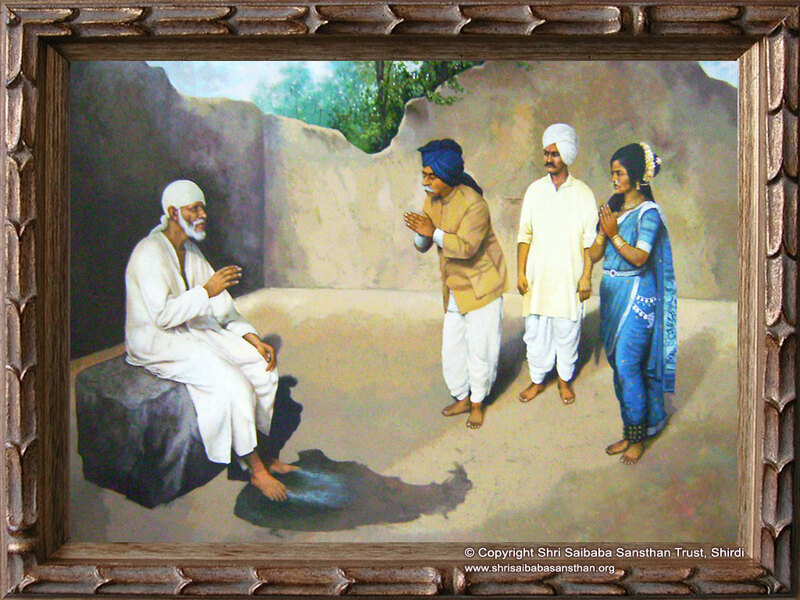 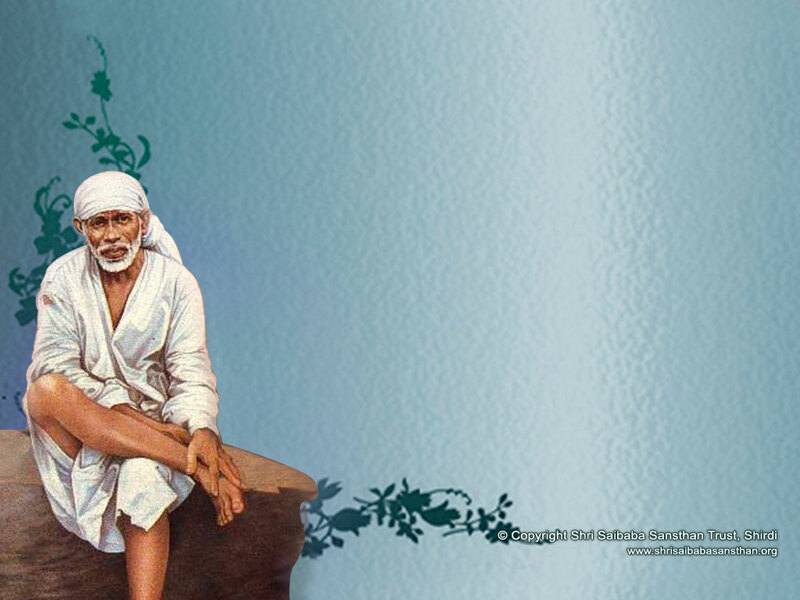 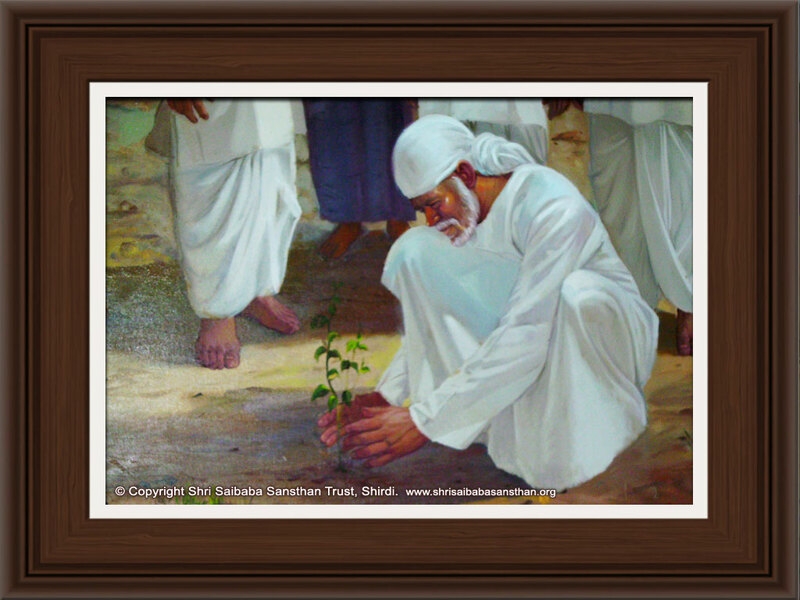 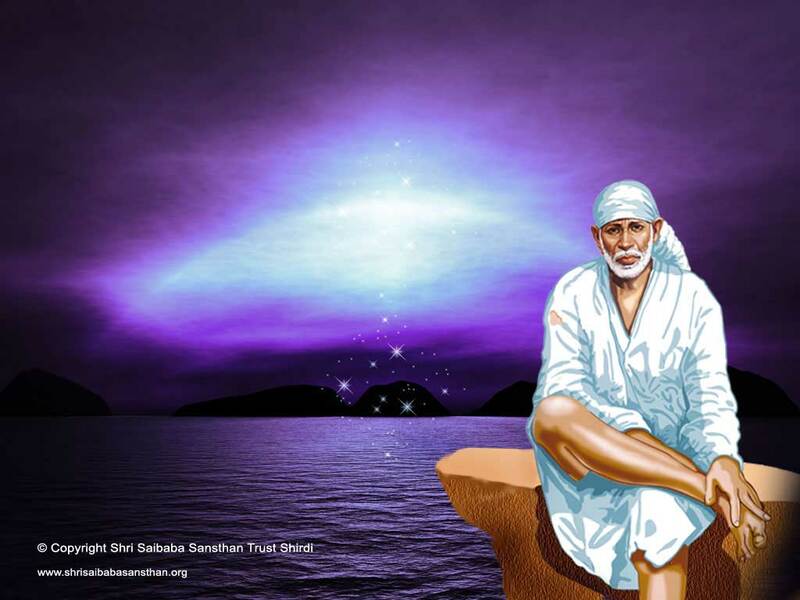 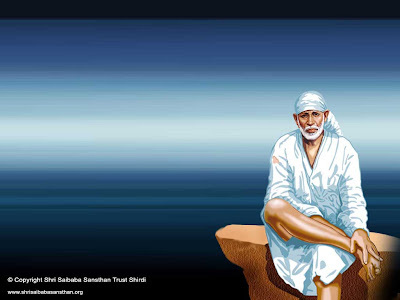 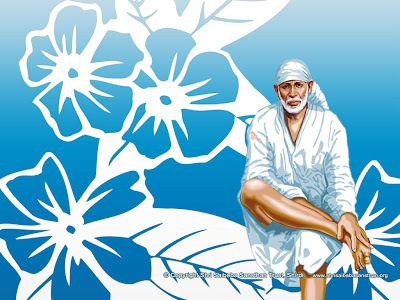 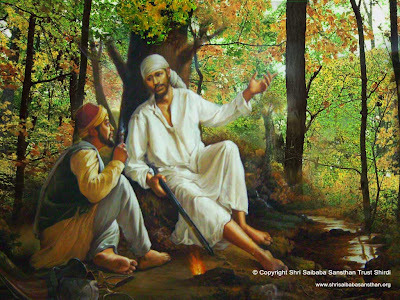 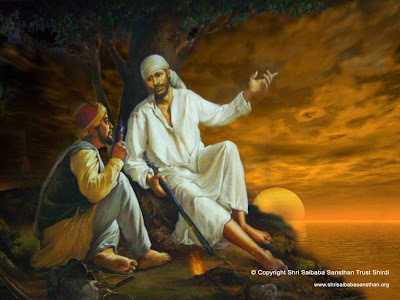 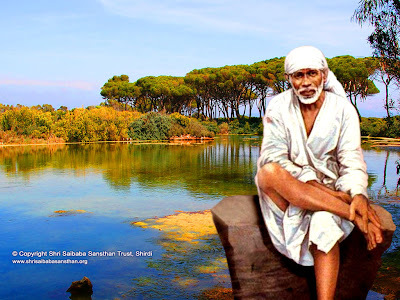 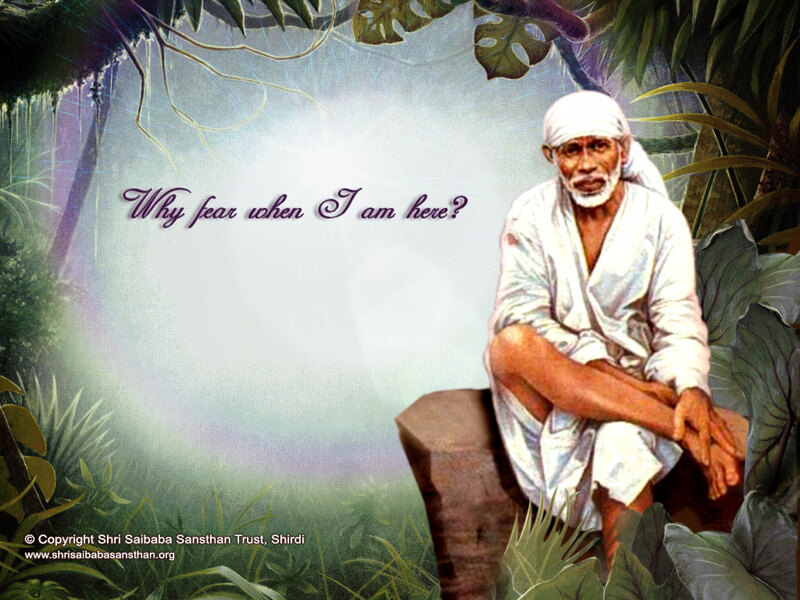 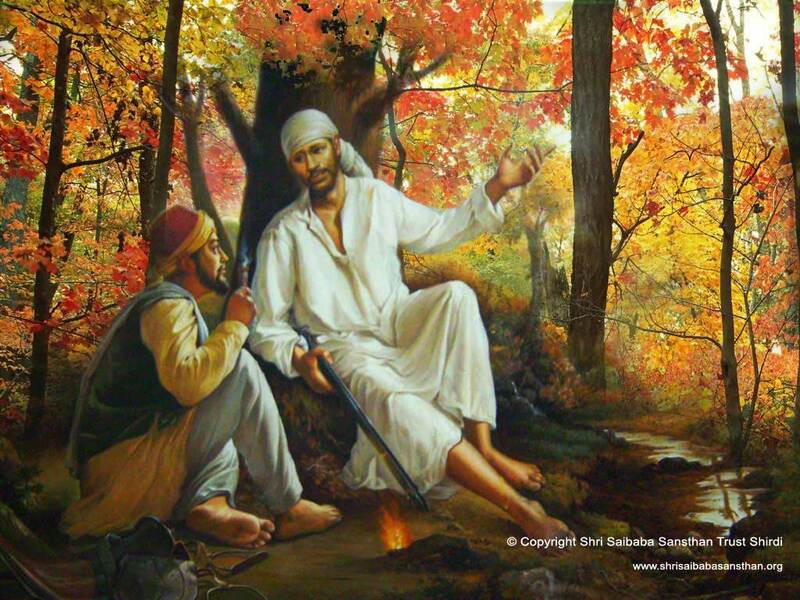 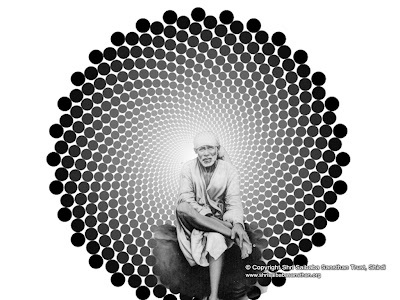 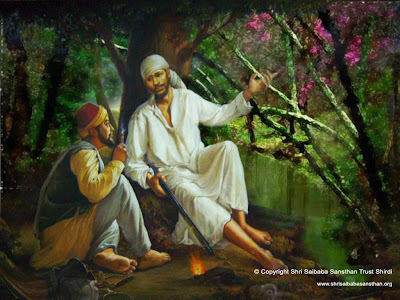 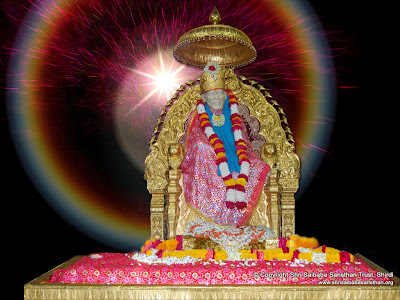 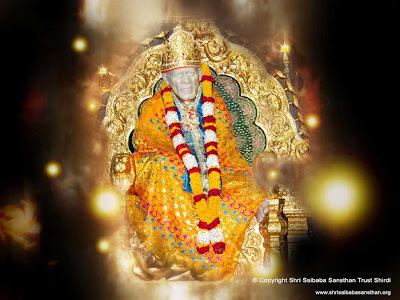 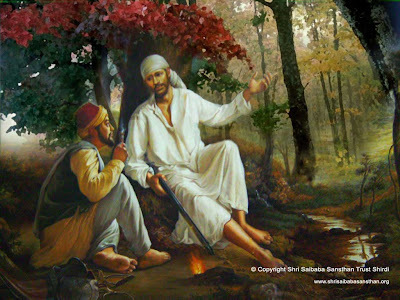 may sai baba fulfils every ones wishes nice pics "OM SAINATH"
Namaami Swaram Sadgurum Sainatham !! 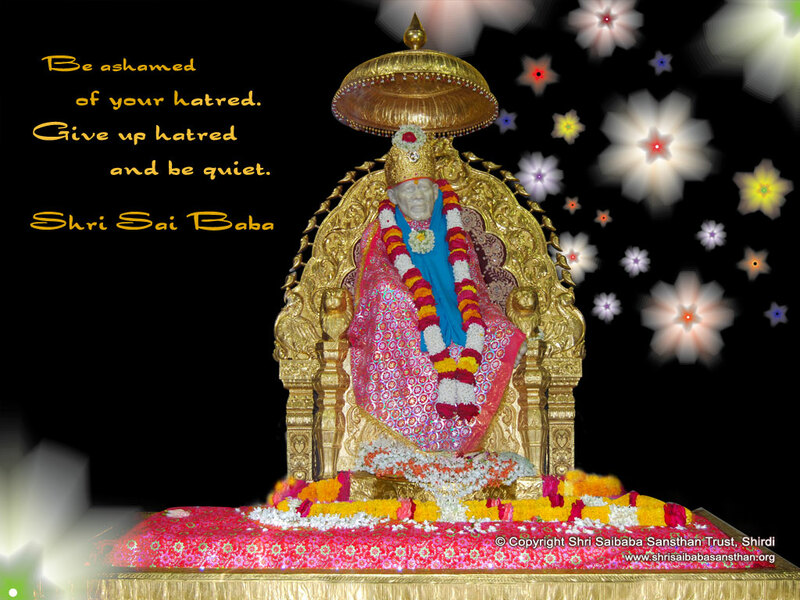 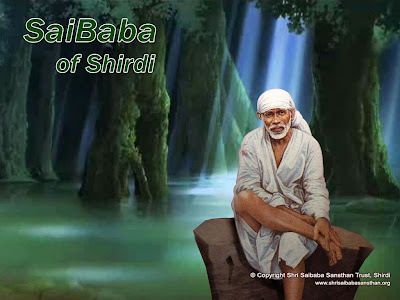 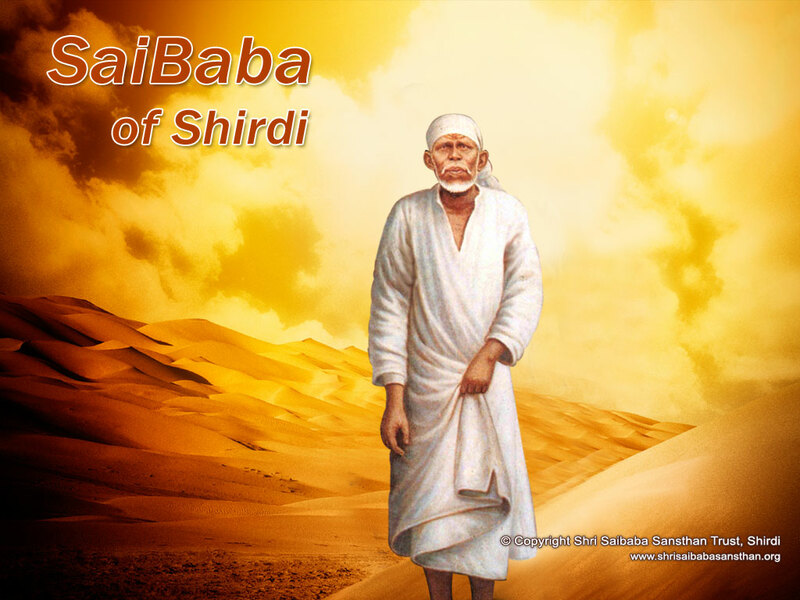 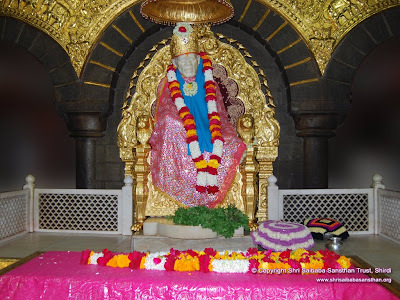 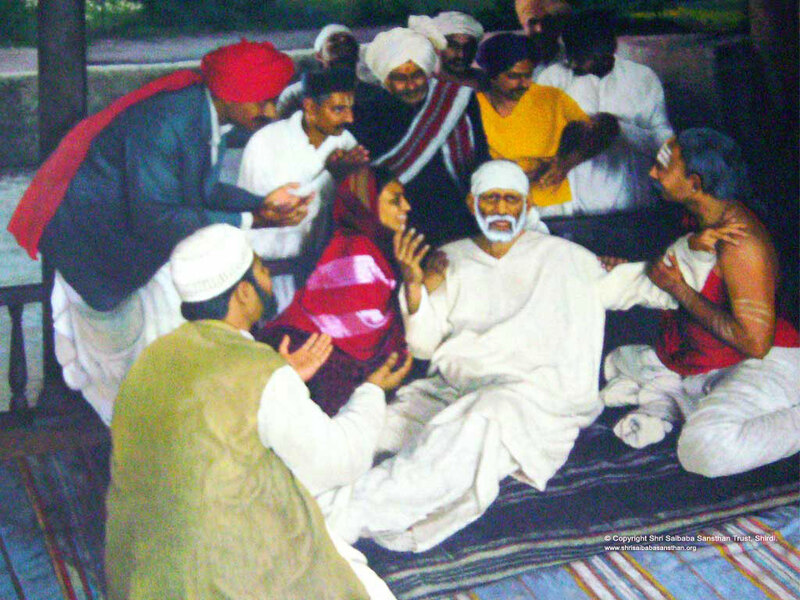 Shirdi saibaba is a saint of simplicity.Shirdi Sai Baba blessings for Good health and peaceful life.